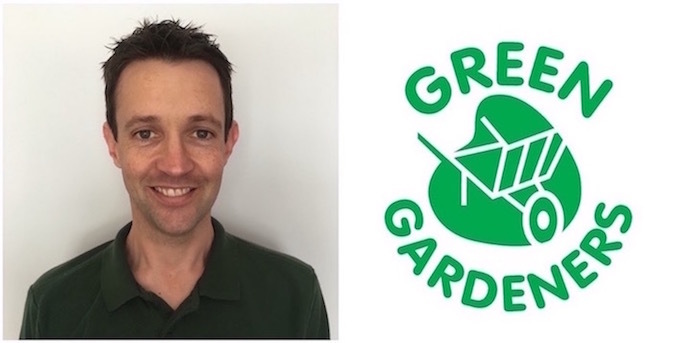 Green Gardeners is a professional gardening and grounds maintenance business based in Edgbaston and Solihull. They provide gardening services such as lawn mowing and edging, hedge cutting and planting solutions to residential customers. They also cater for commercial customers, carrying out grounds maintenance at office blocks, retail parks and developments of flats. Business owner Simon Elks started the business 4 years ago on a part time basis and over time expanded it to a point where he decided to leave his full time career and concentrate on growing the business. He was keen to find a mentor to help him do so, and got in contact with the Birmingham Growth Hub, who put him in touch with GetSet for Growth. Simon met with Senior Marketing Advisor, Clare McKee, and initially spent two hours talking through the two main challenges he was facing; perfecting the company’s new website that he set up himself, and his plans to increase the businesses scope for commercial contracts. The main areas of support Simon benefited from were marketing and sales strategy, and growth strategy. He received 1:1 advice from Clare on how to better engage with both current and new customers via his website, and how he could attract more commercial clients in order to meet his growth ambitions. Simon also attended numerous GetSet for Growth workshops which he found very useful. Particularly the Search Engine Optimisation workshop, which he found extremely supportive as it gave him a great insight into how to improve his SEO performance and get more visitors to his website. The future is looking prosperous for Green Gardeners as they aim to continue growing the business year on year and eventually become the premier gardening business in Birmingham and Solihull. Simon told us they are now at a point where gardeners are calling up asking if they can work for them, which is a new and exciting position to be in! To find out more about Green Gardeners, visit their website.